Heating, Furnace, Air and Ventilation Service for Cochrane, Calgary and Foothills Area since 1994. 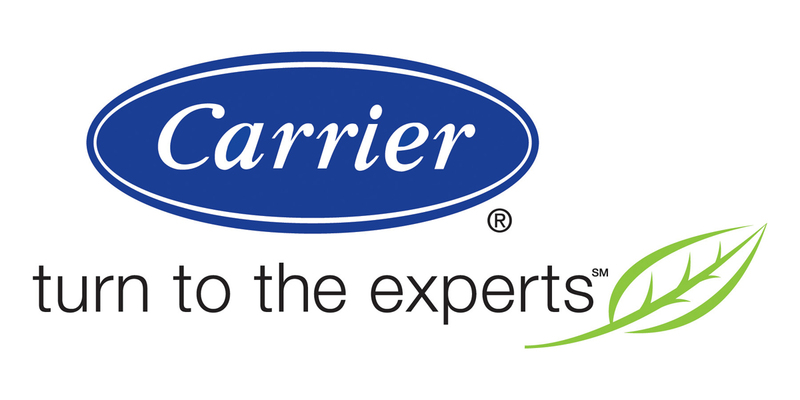 Carrier provides a complete line of Air Conditioners and packaged rooftop units with Puron® refrigerant including gas heating/electric cooling and electric cooling with optional electric heat to meet demanding HVAC systems requirements. Cochrane, Airdrie & Foothills region's premiere provider of HVAC, heating, fireplace, furnace, air and ventilation services 1994.